Now that Volvo released two of their most important lines of cars, the 60 and the 90, they are about to move their attention to the smaller 40-series cars. 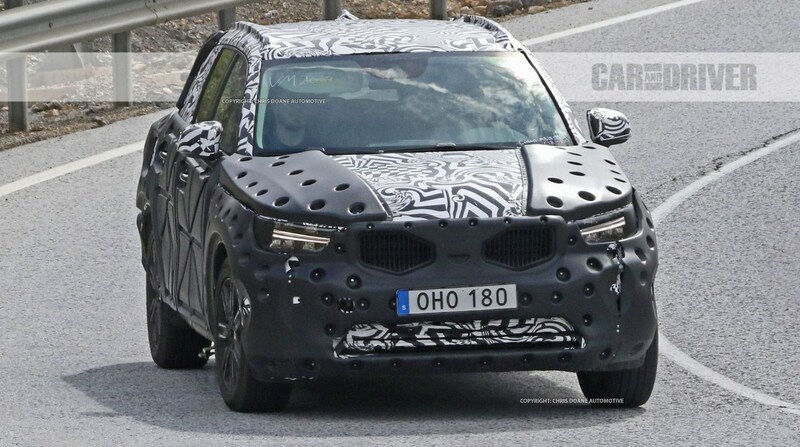 One of these is going to be the 2019 Volvo XC40. 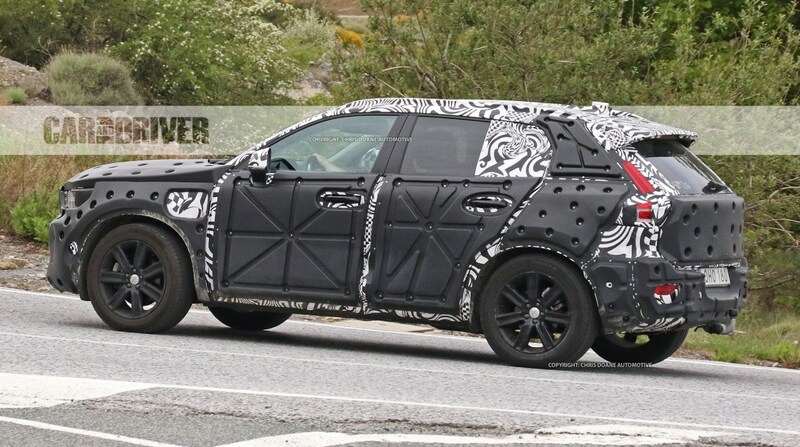 This is set to become their compact crossover offering and so far it seems it will be a very impressive little crossover. The concept for the car has been unveiled a while ago and it seemed quite futuristic. Its design was nothing like that of its rivals and it featured more technology than most other cars at around $30,000. Well, it seems the production model of the XC40 might not be that far from the concept. 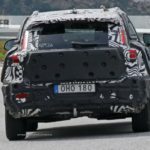 Its test mule has been spied a short while ago and the car doesn’t look as different from the concept as some of the rumors suggested. The new XC40 is going to be based on Volvo’s Compact Modular Architecture, or CMA. 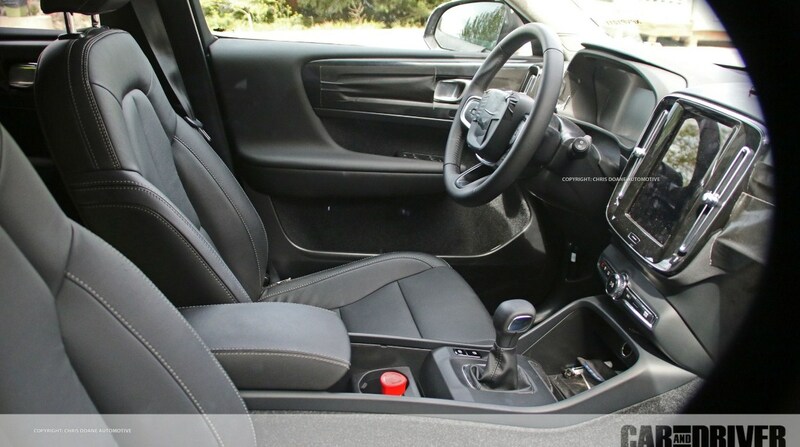 This actually shares parts with their larger architecture but it has been suited for much smaller cars. 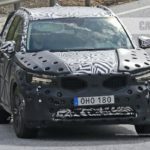 Because of that, the car will be mostly made out of steel and high strength steel but they may still use aluminum in key areas around the car. 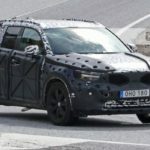 The end result should be a lightweight and stiff package which will mean the XC40 will be as good to drive and as safe as any of the other luxury compact crossovers on the market. In terms of size, it seems the car will be just as big as the concept with the main difference being the details. 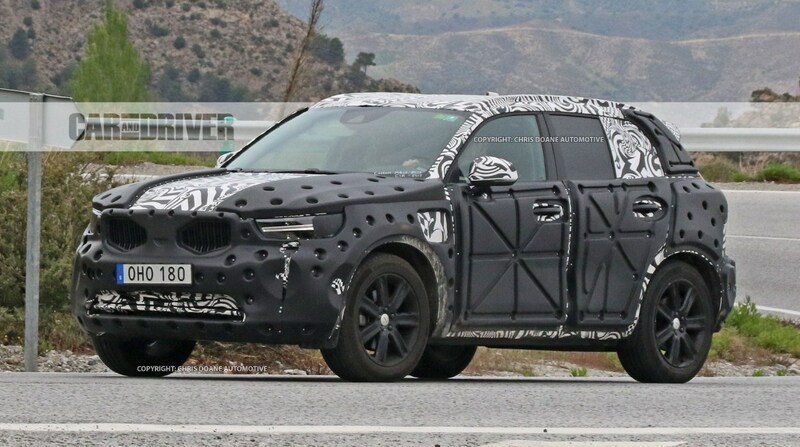 From the information we have at this point it looks like the 2019 Volvo XC40 will be mostly identical to the 40.1 concepts seen a while ago. 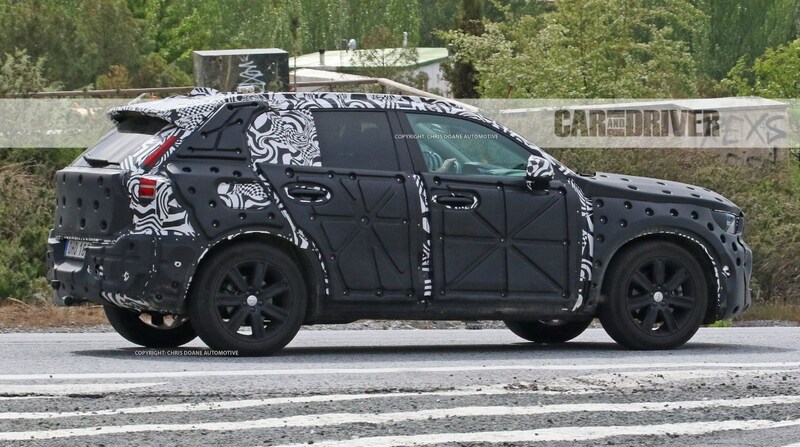 In the front, the car boasts Volvo’s pentagonal grille while the “Thor’s hammer” headlights complete the look. 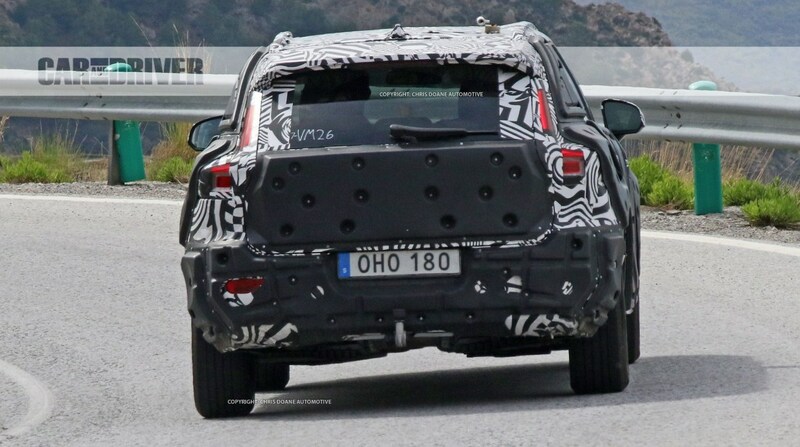 The hood seems to feature a clam shell design while the bumper looks to be slightly more aggressive than that of the concept which is unusual. 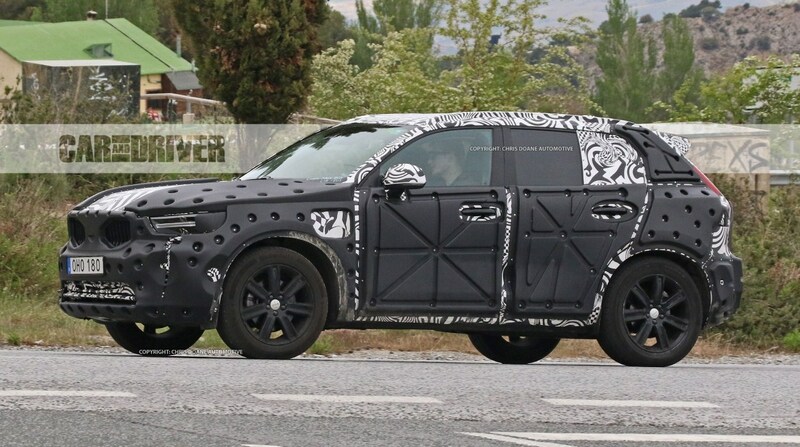 The rear of the production vehicle is mostly identical to the concept as well which is unusual considering most other companies make big changes to their production cars. We can see a set of L-shaped tail lights, a small roof spoiler and a really clean-looking bumper which completes the look. The doors seem to be as large as on the 40.1 but the rear doors definitely seem different. 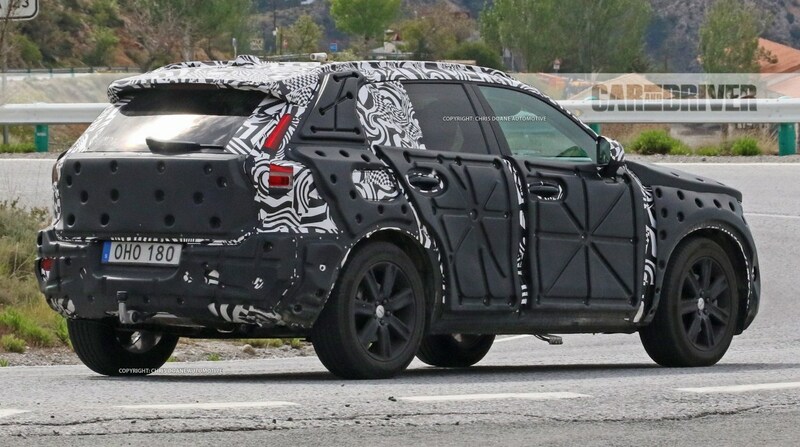 Here the production car seems to boast wider opening doors and possibly a different C-pillar design, more similar to Volvo’s other production cars. 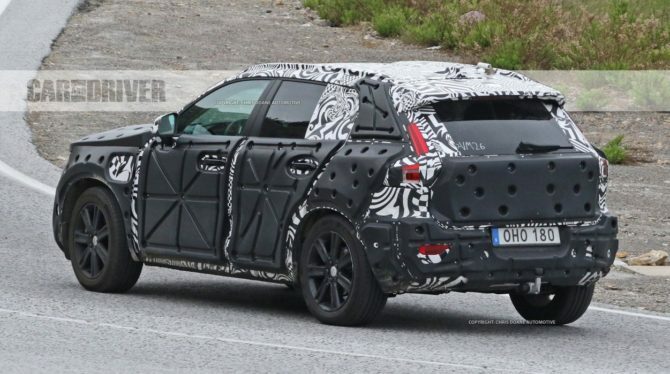 Here the 2019 Volvo XC40 is expected to borrow quite a bit from its larger siblings. Unlike in most other cars at this price point, the XC40 will boast a more minimalist design aimed at the younger generation. 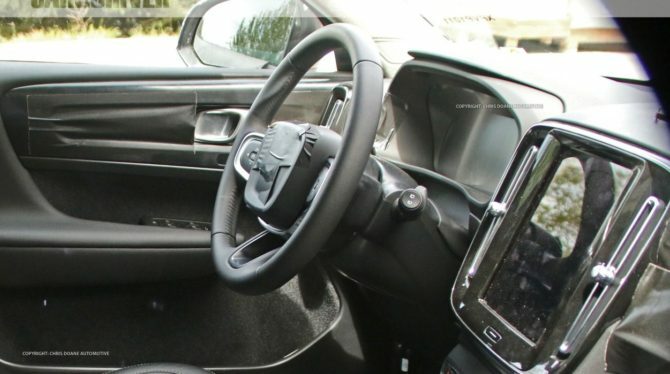 In the center of the dashboard, the car will feature a portrait-mounted infotainment screen while the only available buttons will likely be those of the air conditioning system. 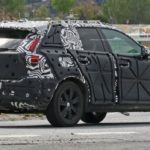 Some models will come with a head-up display while the range-topping car should come with materials similar to those found in the much more expensive XC60. 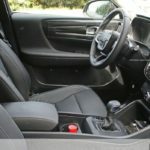 The only drawback with the car will be the available space inside the cabin. It looks like it will offer a smaller than usual trunk but the passengers should still get more than enough legroom and headroom. 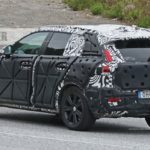 The 2019 Volvo XC40 will come with quite a few engine choices but only some of these will be available in the US. They have confirmed the car will feature the T2 and T3 badges. These are going to be low-power gas-powered cars that will likely boast 3 cylinder engines. Expect the XC40 to come with a 1.5 liter turbo-three good for anything between 130 and 180 horsepower. A set of diesel engines offering between 100 and 200 horsepower is also a real possibility in some markets. 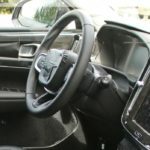 Most cars will get an automatic as standard and either front or all wheel drive. The European market is also expected to get manual-equipped cars in front wheel drive guise only. 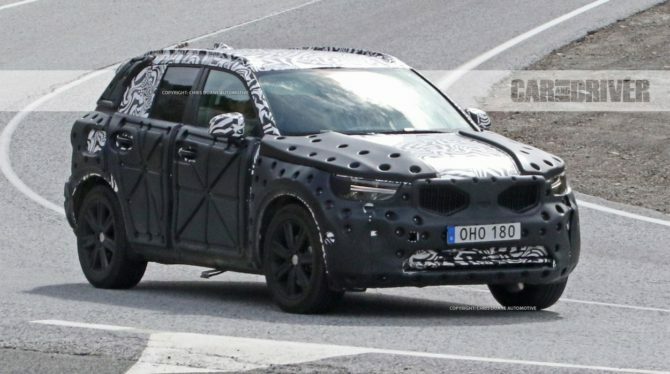 The range-topping version of the XC40 is likely going to be a hybrid. This is expected to combine the 1.5-liter turbo-three with a set of electric motors in order to offer north of 200 horsepower and 200 lb-ft of torque.